From the gravel outside the farm gate to the freeway into the city, every kilometre of road is vital to getting goods to market. 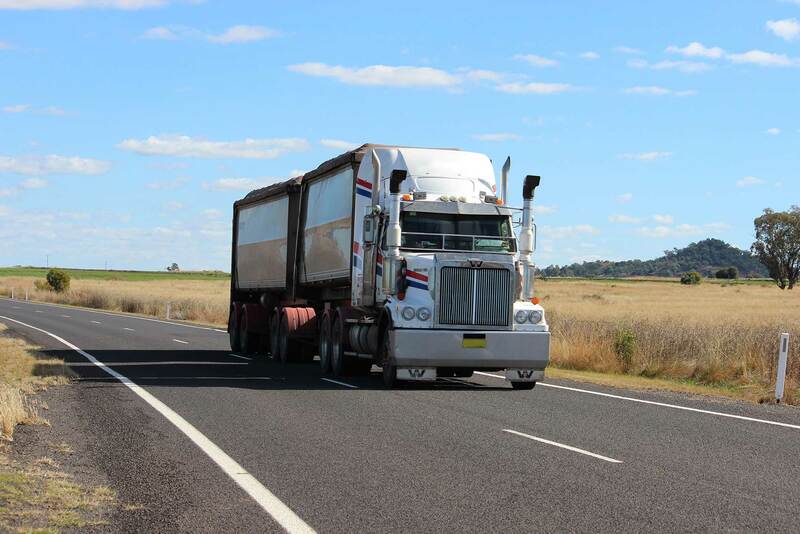 The Australian Rural Roads Group is an alliance of 114 rural local governments which represent only seven per cent of the country’s population but almost half the agricultural output. But more importantly their areas contain a quarter of all Australians roads. And they’ve just published a report, ‘Going Nowhere: The Rural Local Roads Crisis, Its National Significance and Proposed Reforms’. It calls on the Federal Government to spend an extra three billion dollars on roads.